People really have to suffer before they risk doing what they love. In 1858 a child was born. He was a weak child, had asthma, bad eyes, and was unable to go to school with the other kids. He was a major disappointment to his father. The boy became a dedicated and persistent athlete, determined to push himself as far as he could go. He and his dad built a gym, and the boy became a boxer and a mountain climber. After that, he became the youngest president in the history of the United States. That boy was Teddy Roosevelt. THAT is an origin story. 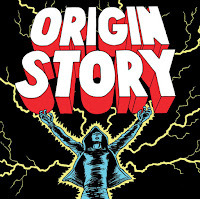 The more traditional versions of an origin story come from mythology and more recently even comic books. Think Batman watching his parents killed in front of him and vowing to avenge and fight crime, or King Arthur pulling a sword from a stone, which prophesized he would one day be king. Those are all radical examples that are easy to remember. 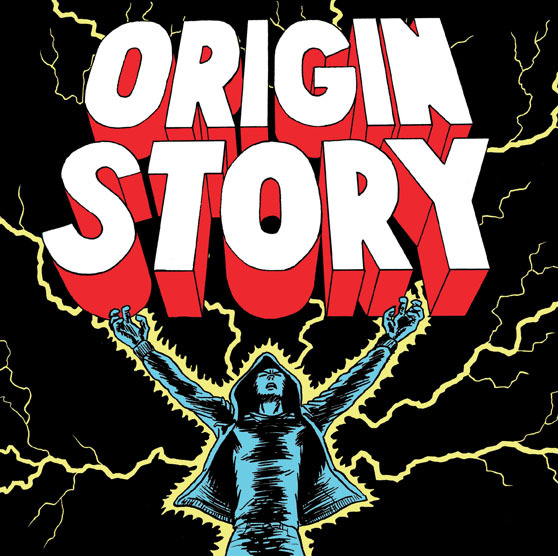 But the truth is we all have an “origin story” if we think long enough about it. Maybe ours seems pretty plain at first glance. But many, many times in therapy I’ve heard stories of how people were bullied as kids and it always stuck with them. Or maybe they had a father that was impossible to please who they never felt good enough for. Maybe they were sick as kids and couldn’t play with the other kids as much as they liked. But make no mistake. These stories shape us. And not all these stories have happy endings. Sometimes the scars run so deep they affect our functioning many years later. We live our lives in fear. We don’t take risks. Maybe never really explore what we were capable of really doing. But we can change this narrative of our paths when we begin to think about the difficult experiences from our past as part of a more powerful narrative. Because great strength often comes from great pain. I know this to be true. I’ve seen the young woman who was sexually assaulted as a girl, grow up to be a tireless advocate for women. Seen the weak and bullied kid grow up to be a powerful athlete. The quote from Chuck Palahniuk resonates a great deal with me, as it is a part of my own origin story. In a few short years at the end of the 90’s, I went from a comedian to a saloon-keeper to a therapist and later a psychologist. People think that’s odd, and it really kind of is. Two things happened in those years that were significant. First, the comedian Chris Farley passed away a few short blocks from where I lived. 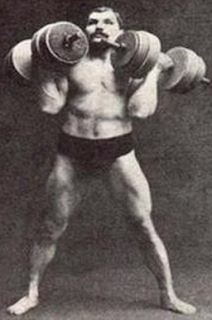 I had emulated him in a lot of ways. A while later my dad died, (he was also a saloon-keeper and a seriously funny guy). I realized a lot of people I had admired had been funny guys who died young or died under tragic circumstances. So I decided to be a psychologist who would write about comedians. While doing so, I discovered that I also used humor, (and alcohol) to cover up early scars from bullying and feeling left out. It’s a classic pattern many comedians follow. Now I go on TV and talk about that all the time. But I’ve still got plenty of leftover scars myself. That’s the thing about an origin story. It contains both good and bad parts of our personalities, and may explain these dualistic pieces of our nature. Think Harvey Dent in Batman, who later became the criminal “Two-Face” when he was doused with acid in the courtroom. He flipped a coin in every situation to decide if he would follow the more positive or negative forces of his own personality. And I think in a sense we all flip this metaphorical coin in our lives. We can choose to look at the tragic events of our pasts and adopt a “victim” stance towards the world, where we assume we will always be a victim of fate and circumstance. Or we can use our painful experiences to create something meaningful for ourselves and others. A young teenager has a daughter out of wedlock and raises the child in the ghetto of Milwaukee. Unable to care for her, she ships the child to live with her father. At the age of nine, this child is raped by a cousin and then other family members. At 14 she becomes pregnant, and seems destined to repeat the cycle of teenage pregnancy and poverty. She later will open up a school of her own in South Africa for at-risk girls. 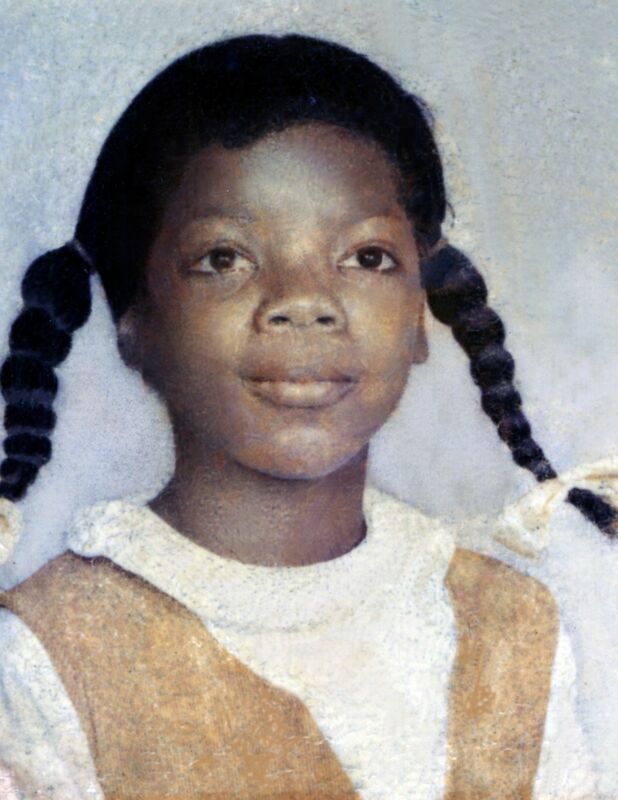 And if you haven’t guessed it, that little girl was Oprah Winfrey. She drew on the pain of her early experiences to develop an empathy and honesty that would resonate around the globe. I realize people see examples like these and think they are kind of extreme. Maybe your life hasn’t been that dramatic, and you wonder how this might apply to you. But I think we can all benefit from assessing the painful experiences from our pasts and how they shaped who we are today. By understanding these forces, we can recognize patterns in our lives and learn to quit repeating the same mistakes. And maybe in some cases, we can even use those painful experiences as a kind of transformation that helps us serve others who are going through the same things. Many of my favorite people have stories like these. Virtually every person I’ve met in the helping professions has an origin story. But they weren’t always like that. At one point they went through some kind of painful experience and vowed to use this to rebuild themselves and be of service to others. That’s how a superhero learns to fly.